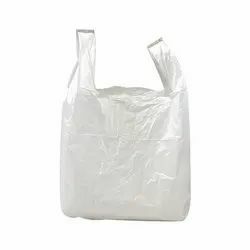 Our company is highly esteemed in offering LDPE Polythene Bag to the clients. Color: Available in Red, Blue, Yellow, Green, etc. 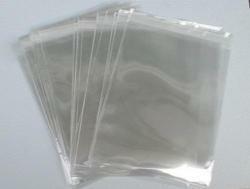 We take pleasure in introducing ourselves as leading firm by offering Printed Polythene Bag. Polyethylene or polyethene is a thermoplastic commodity heavily used in consumer products (over 60M tons are produced worldwide every year). Its name originates from the monomer ethene used to create the polymer.